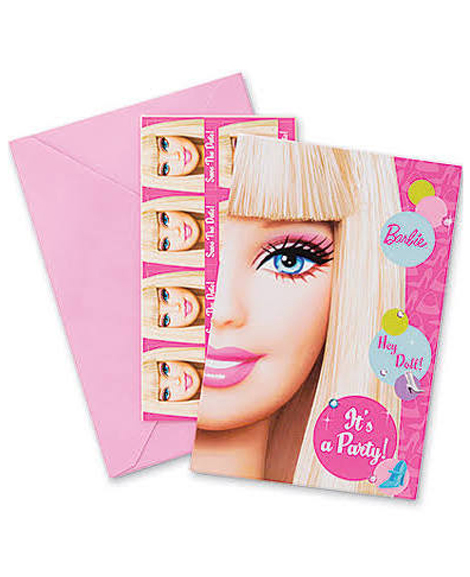 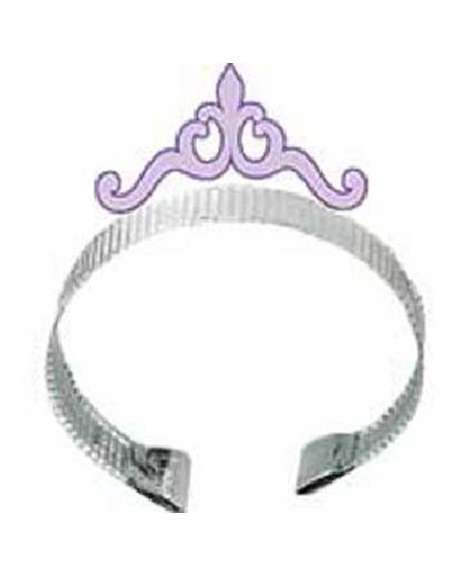 SKU: B-10123 Categories: Birthday Party Supplies, Girl Party Themes, Barbie Party Supplies Tags: Barbie, Barbie All Dolld Up Lunch Napkins, Barbie All Dolled Up, Barbie Party Napkins Barcode: 048419865568. 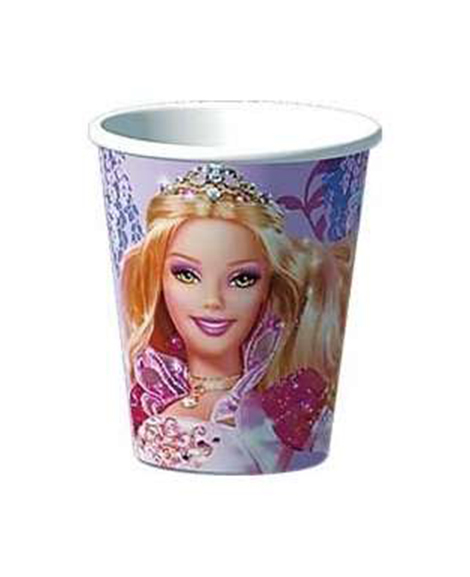 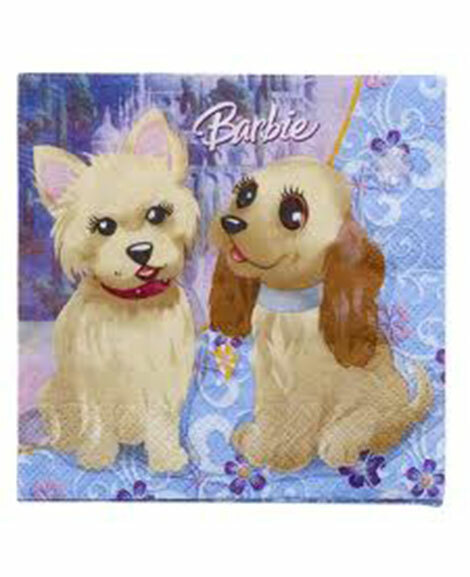 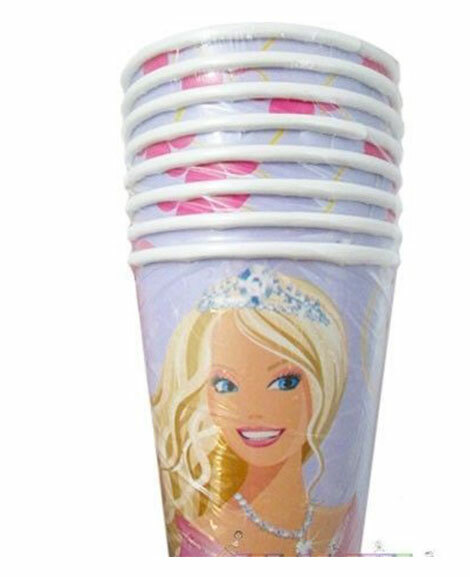 Set the table in style at your little one’s next party or sleepover with these cute Barbie All Dolled Up Lunch Napkins. 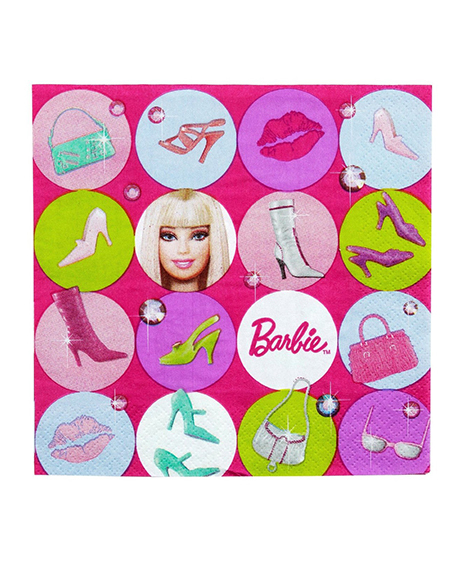 They feature a hot pink background accented with polka dots filled with shoes, sunglasses, handbags, lipstick kisses and Barbie herself.